Hi Lisa, We want to let you know we have been praying for you guys from the Bahamas. We pray for strength physically, emotionally and spiritually for you and Jay as you take care and lead your precious family. 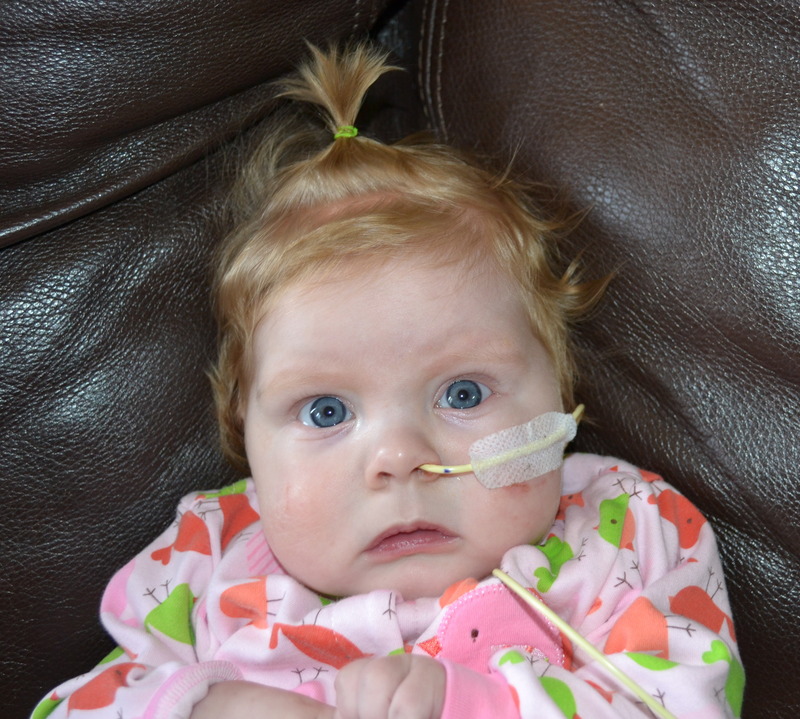 A few weeks ago we had a special dinner for baby Ava– we had heart shaped pasta. We prayed for her heart throughout our special meal. We decided that every time we spot a heart we will pray at that moment for baby Ava’s heart. It may be a cloud in the shape of a heart or a rock or a shell or in a book. Kezia has been making heart bracelets, they are adorable and are a great reminder for us to pray for baby Ava’s heart. We would love to make and send heart bracelets to family and friends who are praying for Ava. 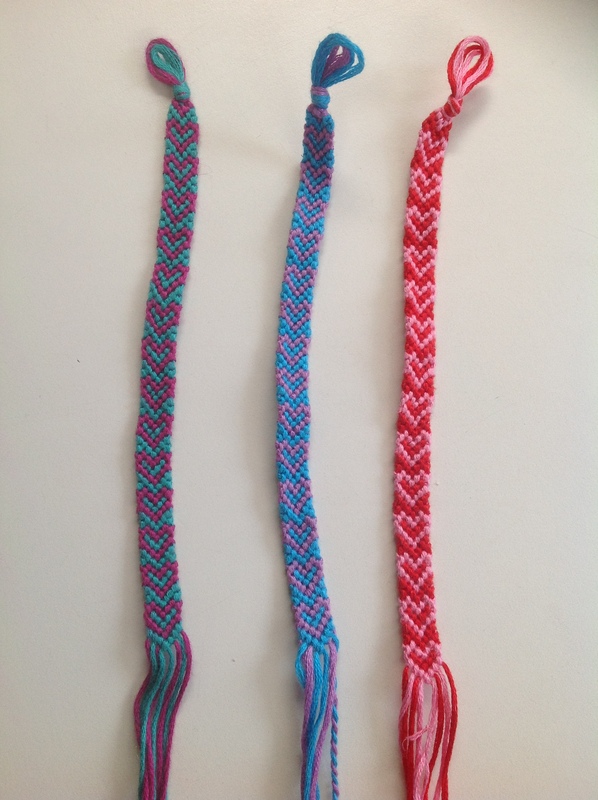 We thought if you could mention this on your blog with Kezia’s email kezia.dejong@hotmail.com anyone who would like a heart bracelet to remind them throughout the day to pray for Ava can email her with their mailing address and we would send them a bracelet. This email touched my heart, right at that tender spot that makes you cry. We praise God for friends like these who have never stopped praying for Ava and her heart and our family. Here is what the bracelets looks like, I love the hearts! So if you would like one (I can’t wait till mine arrives!) please email Kezia and I know she would love to send you one – thanks Kezia! How many times can I say that we are so thankful for the people God has placed in our lives? I guess I just can’t say it enough, we are so blessed and God is good! Be still, and know that I am God. Psalm 46:10. If you’ve read previous posts, you will know that our unborn baby has a critical heart condition, critical aortic stenosis, and that we were able to go to Toronto where they did a procedure on her heart Aug 16th to open her aortic valve which was had been so small her heart couldn’t pump blood through it and we were rejoicing. But things have taken a turn. We went back to Toronto this past Friday – the 24th so see the cardiologist for a check-up and what he saw after the technician took 79 pictures of my baby’s heart had him disappointed. Her valve is open, but crazily enough, it’s now too wide open. Her poor weak and swollen left ventricle doesn’t have the strength to push the blood out to the rest of her body without the help of the valve and so blood is coming back in – ‘regurgitating’ they call it back into this left ventricle. And this means it hasn’t been able to heal at all. Thankfully they couldn’t see more damage then they saw before, but certainly didn’t see any improvement in it. So we are sad. But all is not lost! An open aortic valve is still far better than a closed one and if that valve could shrink just a little to help stem the flow of back-ward blood, her left ventricle may still have a chance at healing and as we all agreed, the procedure had just been a week before and we just need to give it more time. More time and lots more prayer. Wow, that can just make me cry like that! 🙂 He knows I’m extra vulnerable right now (and let’s be honest, more emotional) but praise the Lord, He is gently leading me and what ever happens with our precious baby girl, God will never forsake us. Amen.